While most people may not give a second thought to the bus that they get on every morning and evening on their way to and from work, it is important to note that buses are very large, very heavy vehicles that can be challenging to drive. What makes it even more of a challenge is when buses need to maneuver through heavy traffic that is often found in the Long Beach area and around Long Beach. That is why bus accidents may actually be more common than you realize. When a bus is involved in an accident, it can be a very serious affair since there are numerous people that can be involved and the injuries can be catastrophic. If you have been involved in an accident like this, having a bus accident lawyer in Long Beach can make a difference to you. One of the trickiest components to any bus accident can be determining just who is at fault for the accident in the first place. It can certainly be that the accident was caused by another party driving another vehicle. However, if the accident occurred because of the fault of the driver or a malfunction with the bus itself, then the bus company may be the responsible party in your case. When you are in an accident involving a bus, it may not be immediately clear to you just who caused the accident. This can lead to problems for you when it comes time to getting any medical treatment that you may need now or in the future. Having an attorney on your side can help you to find out who is truly at fault so that you know who to go after for compensation. When you take the time to hire a bus accident lawyer in Long Beach, your attorney will work to find out who the responsible party is in the accident. They can go over the accident reports that have been filed with law enforcement, talk to other witnesses of the accident or others involved in the accident, speak to the bus company and find out all of the important information regarding the safety and condition of the bus so that all the facts are in place. 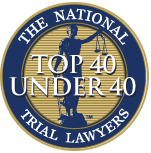 Since there is statute of limitations involved in accidents such as this, it is important that you contact a bus accident lawyer in Long Beach as soon as you can. 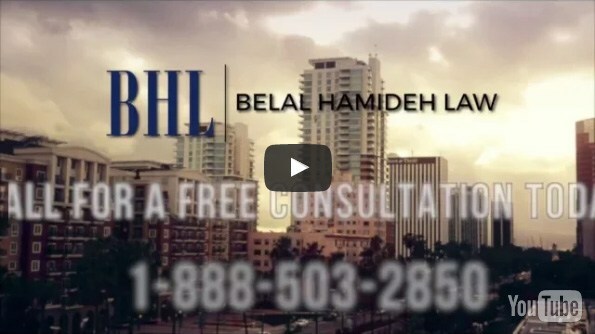 Speak to the office of Belal Hamideh Law at 888-503-2850 so you can make an appointment for consultation and discuss the potential of your case so you can get help right away.